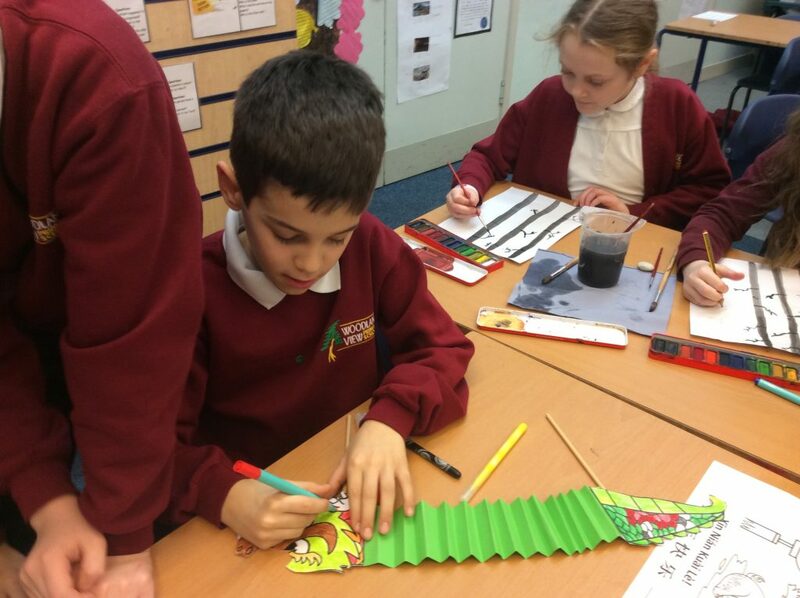 Home | 2019 | February | 7 | We have loved Chinese New Year! 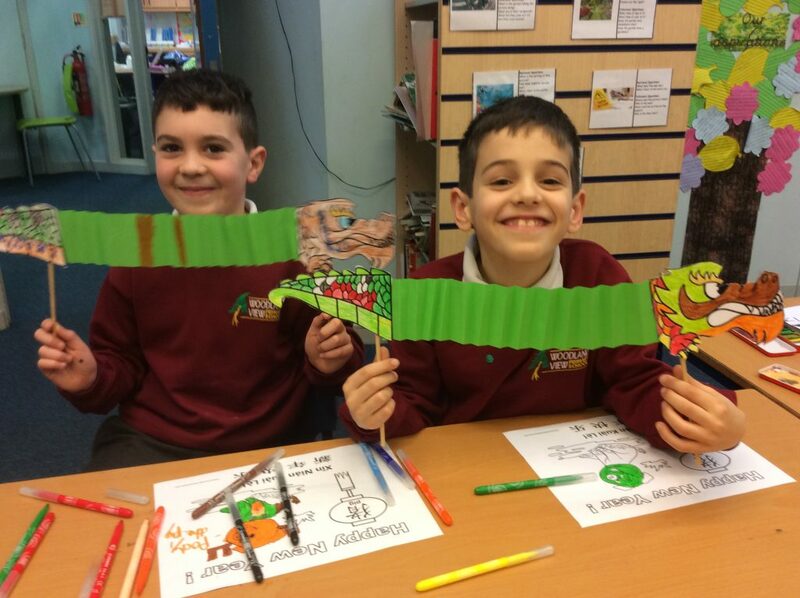 We have loved Chinese New Year! 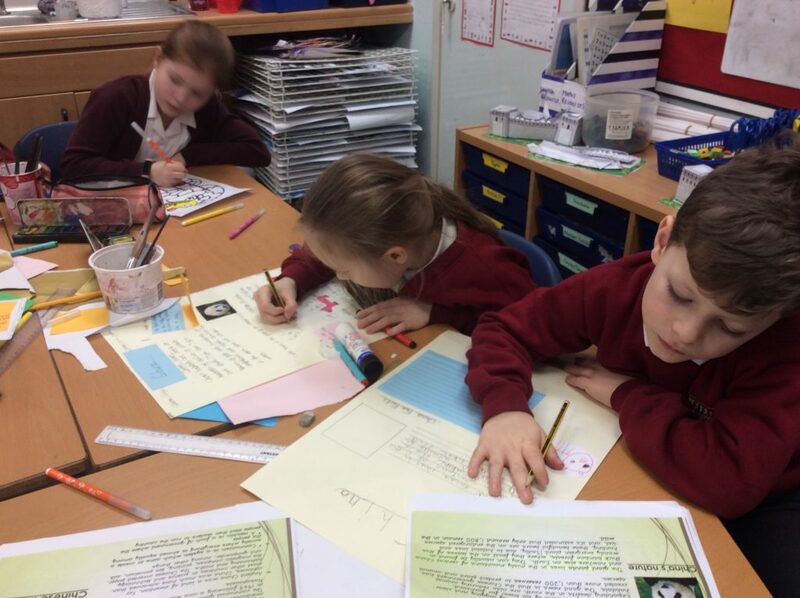 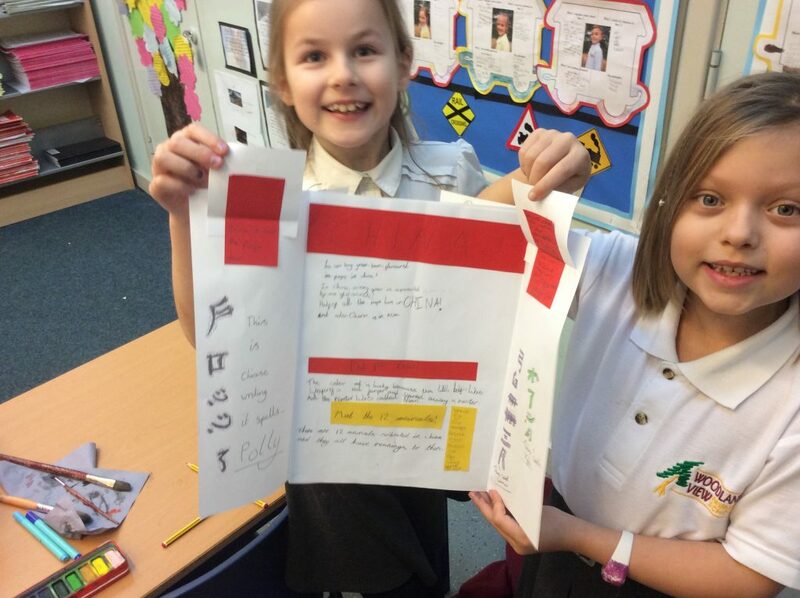 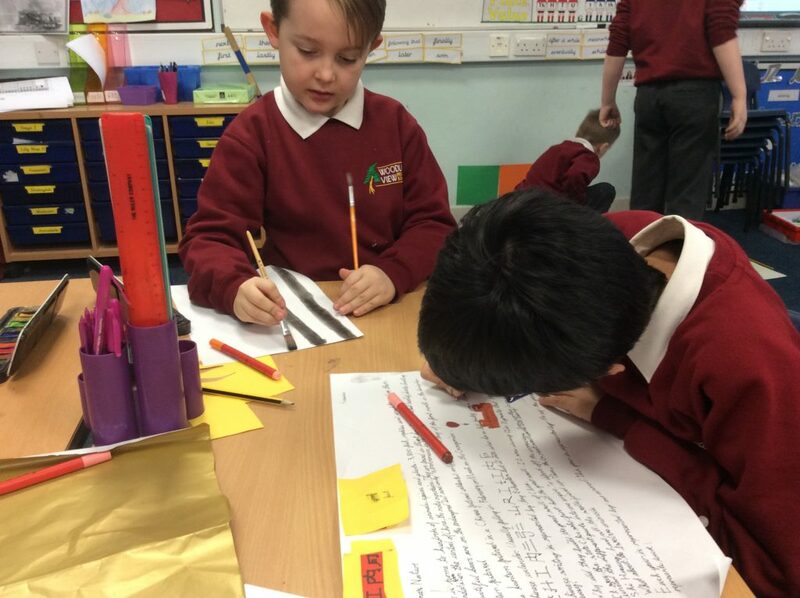 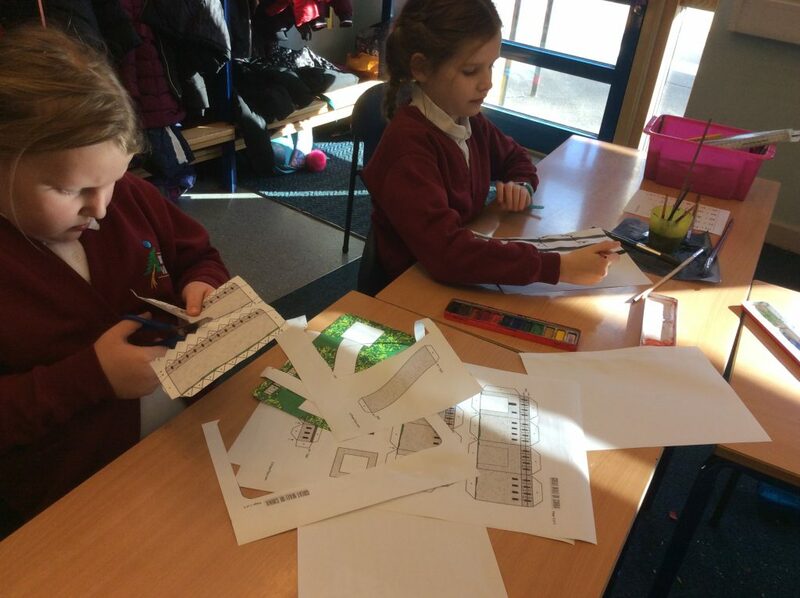 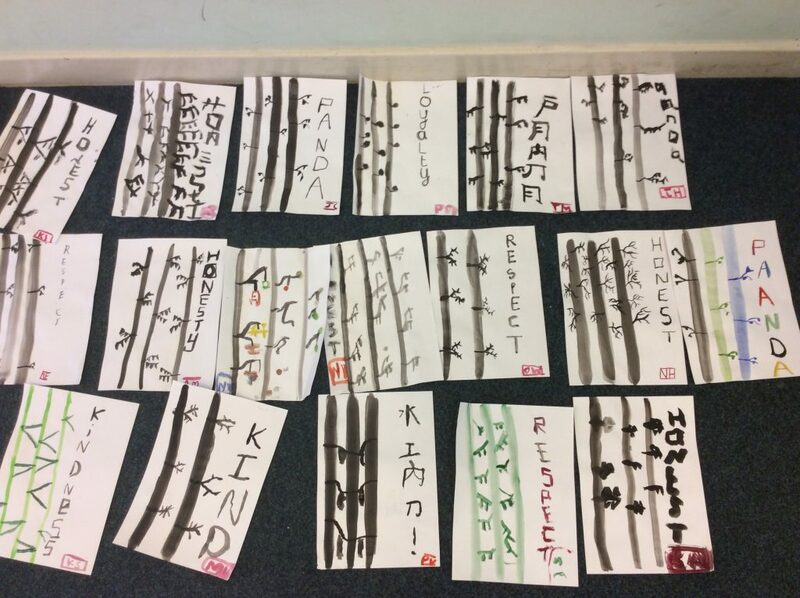 7th February 2019 Year 3 BlogComments Off on We have loved Chinese New Year! 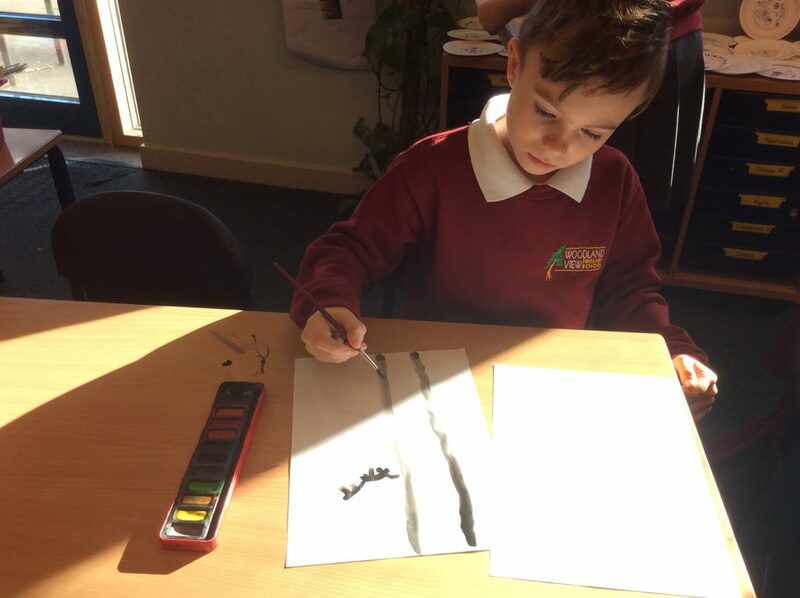 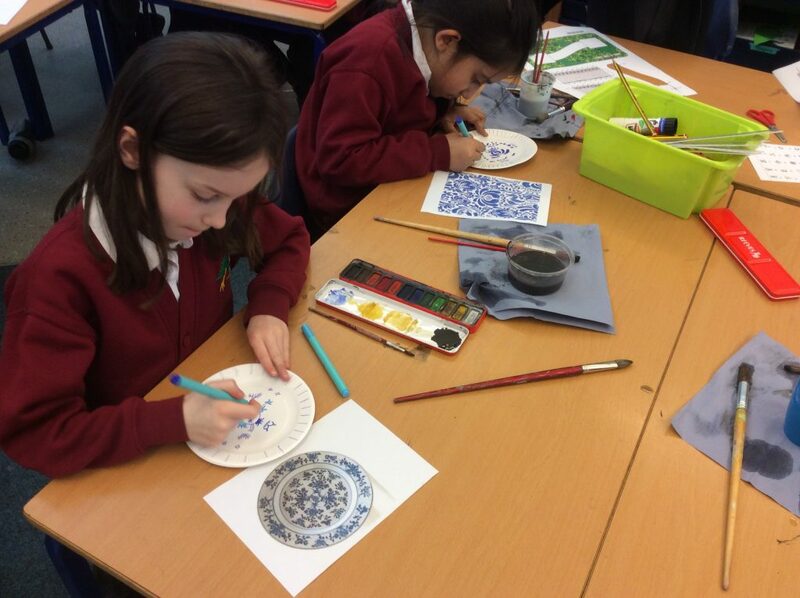 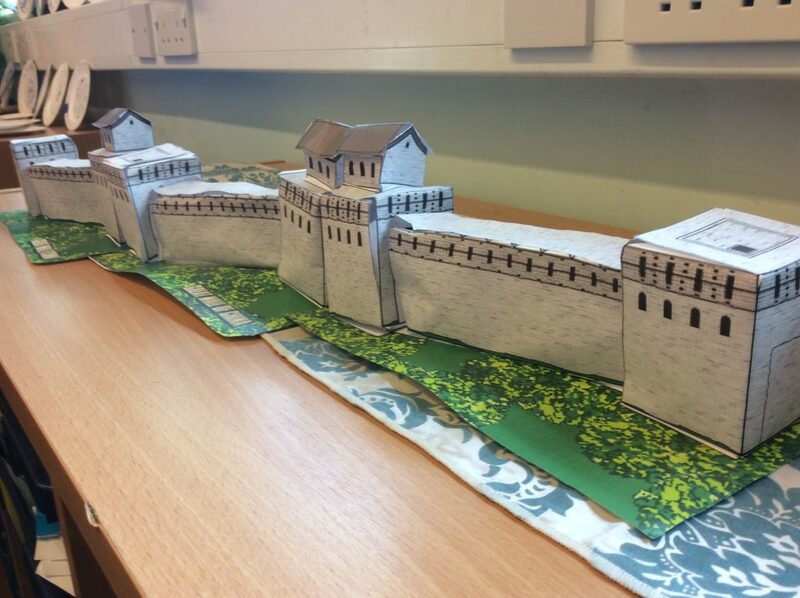 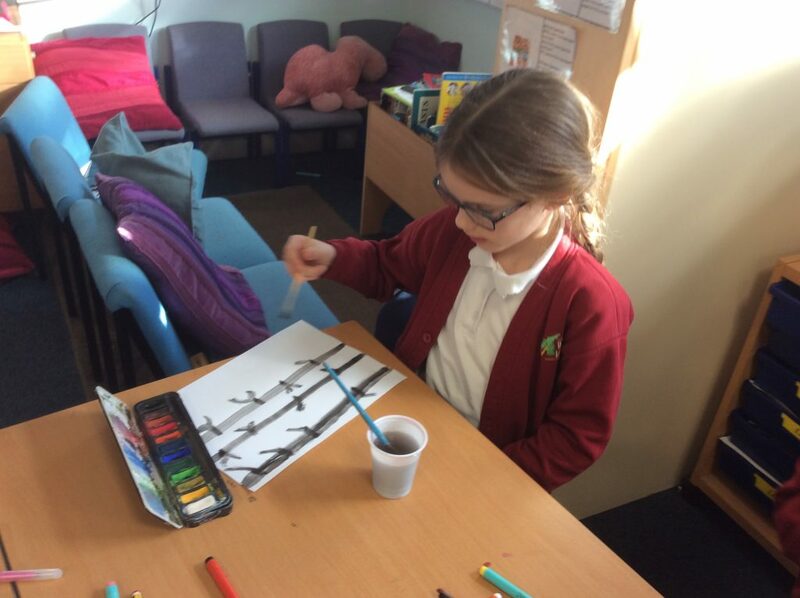 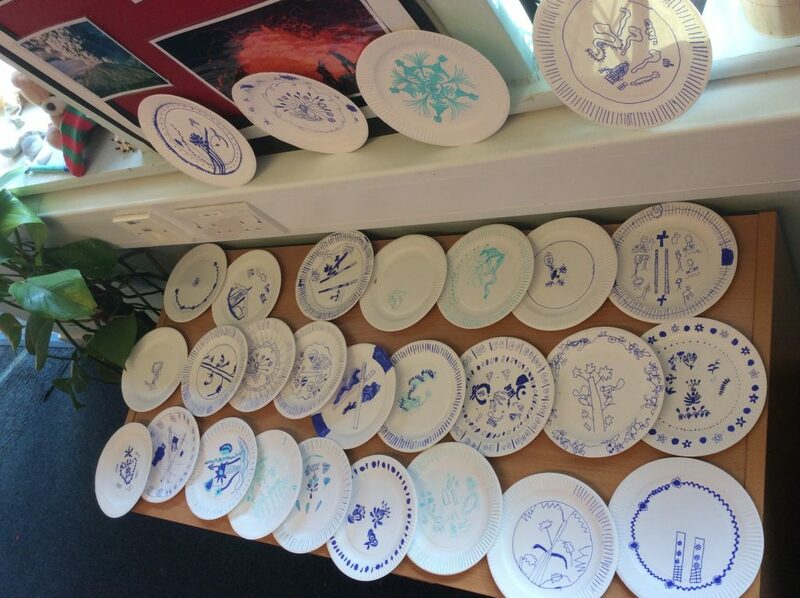 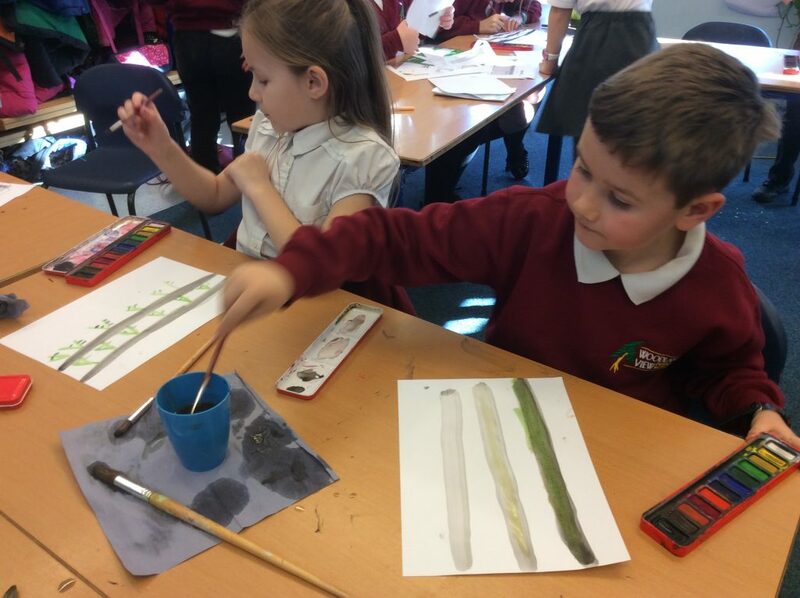 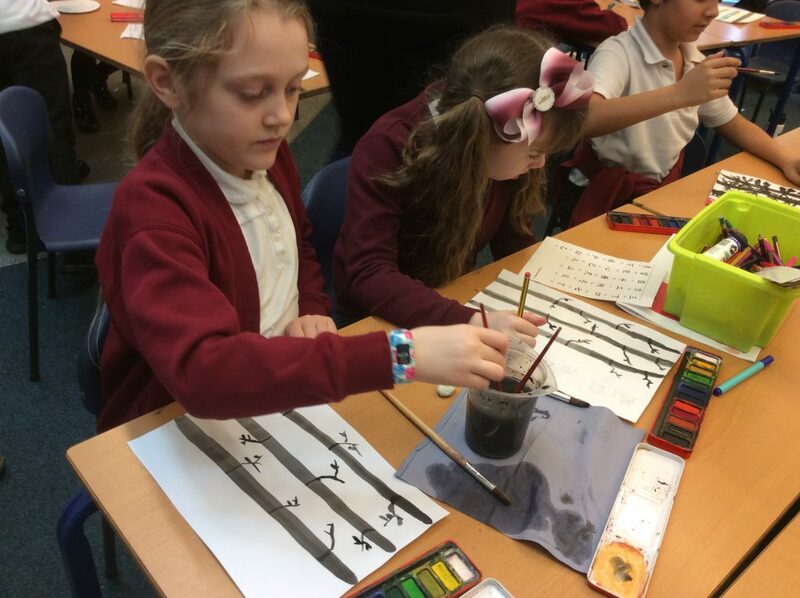 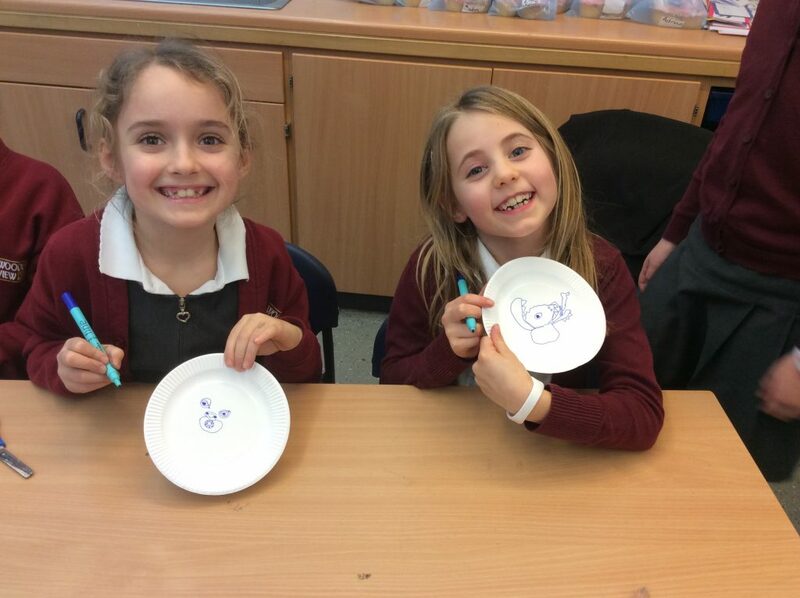 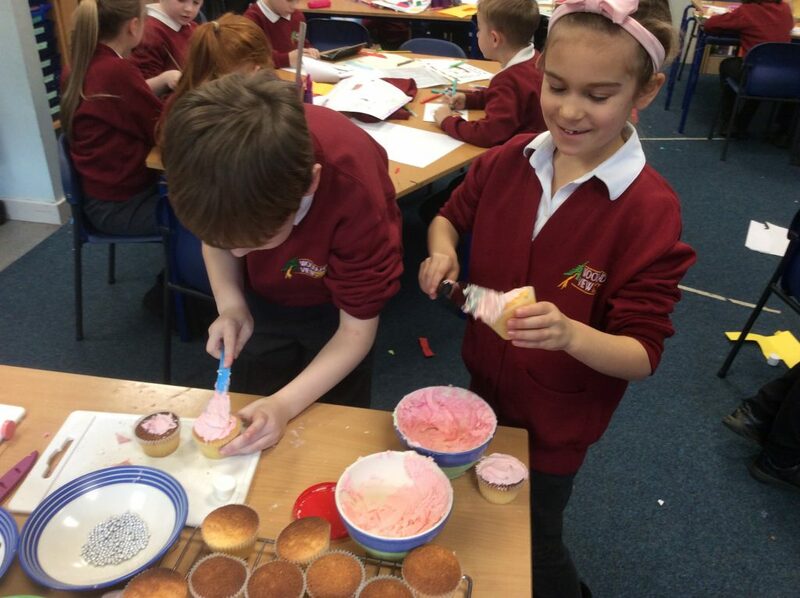 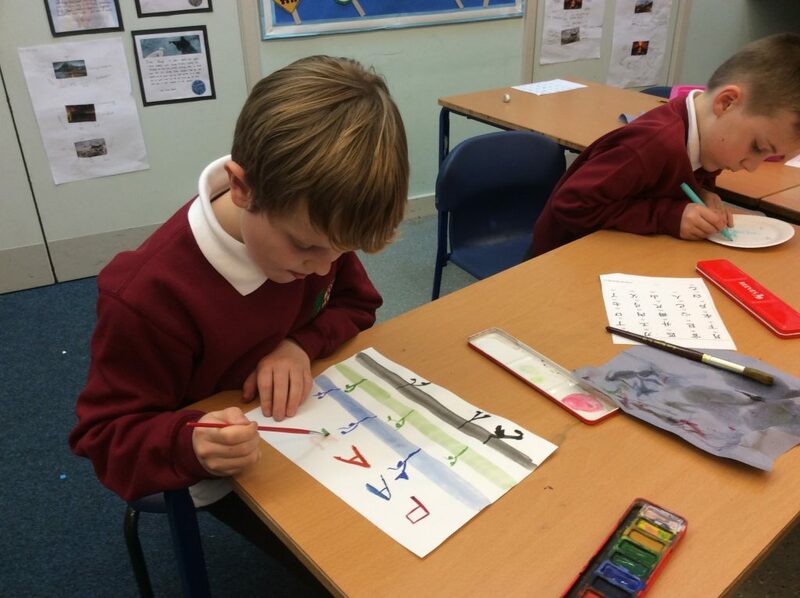 Year 3 have been painting bamboo themed pictures, building the Great Wall of China, making dragons, making cupcakes, writing information brochures, decorating plates and eating fortune cookies! 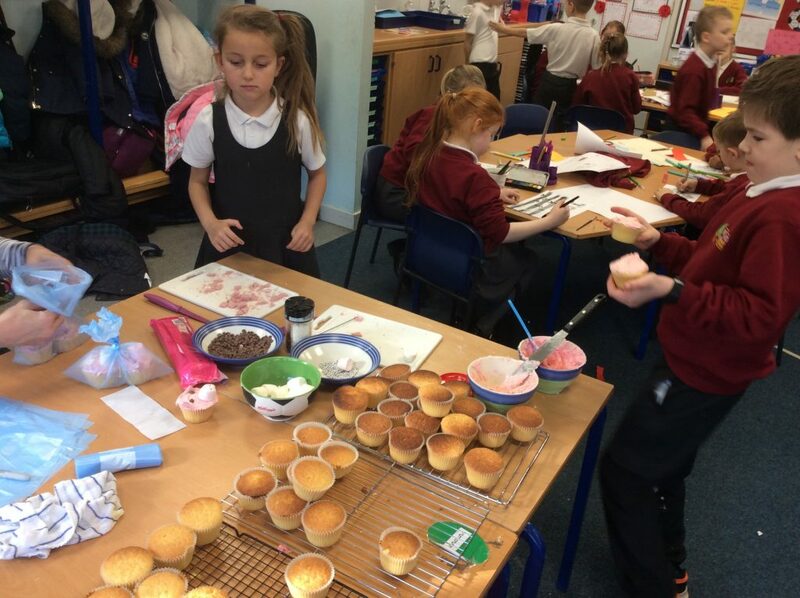 We have been very busy!